6 recent changes to LinkedIn that you will love. | Flickr - Photo Sharing! 6 recent changes to LinkedIn that you will love. LinkedIn is working hard at rolling out features that will make your B2B networking or job hunting much easier. 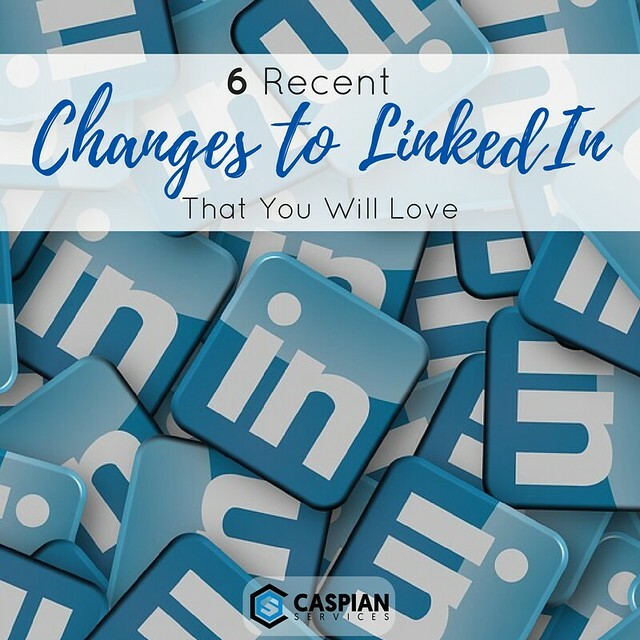 Today, on the blog, we are sharing with you 6 recent changes to LinkedIn that you will love.